+ Who can use The Center? 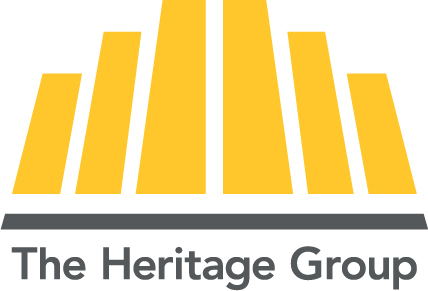 The Center is designed for use by The Heritage Group family of businesses, customers, and partners. We also use The Center to engage with our community. + Where is The Center located? The Center is located in Intech Park near 71st street and I-465. The address is 6320 Intech Way, Indianapolis, IN 46278. + What amenities does The Center have to offer? + Is there a help line or help desk to answer any questions I may have? Please contact The Center team at thecenter@thgrp.com with any questions or concerns you may have. + What hotels are near The Center? Are corporate rates offered? There are four main hotels nearby the center: The Hilton Garden Inn, the Residence Inn, the Courtyard by Marriott, and the Ironworks Hotel. The Heritage offers special corporate rates apply at all hotels but the Courtyard by Marriot. For more information, please contact The Center Team at thecenter@thgrp.com. + How many meeting rooms are at The Center? What’s the largest meeting the Center can accommodate? + Who do I contact to schedule or discuss a potential event or meeting to be held at The Center. To discuss a potential meeting or event, please contact The Center Team at thecenter@thgrp.com. + What do I need to do if I want to schedule an event after hours? + How do I connect my computer/phone at The Center? The Center provides guest WiFi for visitors. The conference rooms have HDMI and VGA connectivity for presentations. All THG Employees are provided with an account on The Center App.